Is this the focus of your district? How much writing took place in your district last semester? Are students writing in all subjects? How much writing took place in your district yesterday? What was the quality of that writing? Where is the writing occurring? Get a deeper understanding of all classroom writing with WriteVue. Our world-class platform uses artificial intelligence to provide real-time data analytics to measure and monitor student writing proficiency, the most important component of a student's cognitive footprint. 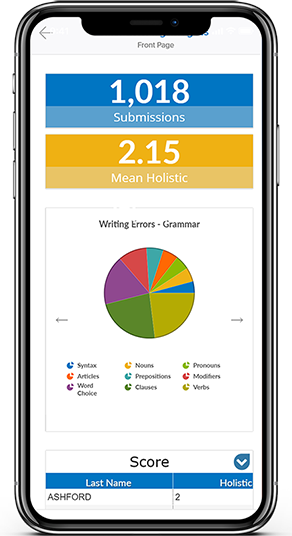 WriteVue easily identifies patterns, strengths, and weaknesses across the curriculum. 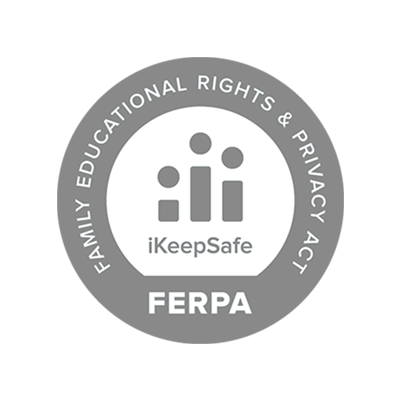 We capture the data you need to make accurate decisions to improve student learning, critical thinking skills, and writing proficiency. 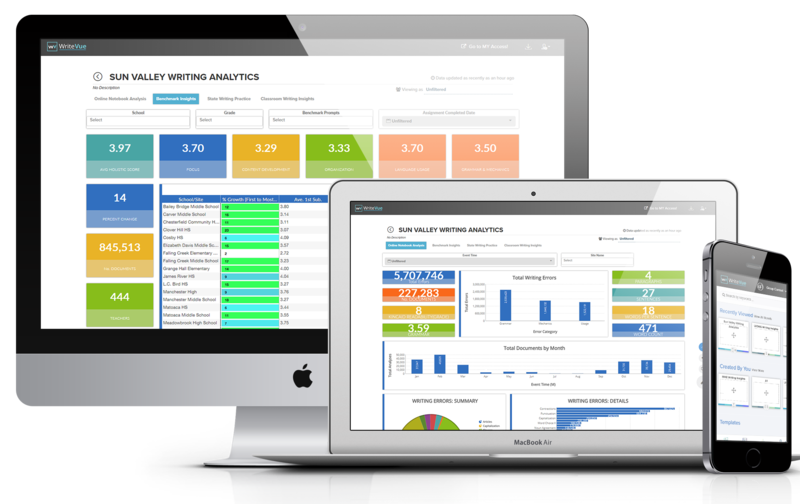 YOUR ALL-IN-ONE DATA MANAGEMENT AND MONITORING TOOL! Unify all writing data in one location. Understand the quality and quantity of writing within your district. Know what you don't know. See where and when writing takes place. Monitor all student writing over time. All students. All grades. All subjects. See improvement trends in real time. Construct your district literacy pathway. Until WriteVue, our district had very little writing data and relied heavily on state score results to measure student writing performance and consider remedial steps. We now have real time analytics that empower us to better understand where writing occurs, the frequency of writing, the quality of writing and, perhaps best of all, make accurate decisions to improve student writing based on real data. WriteVue is a revolutionary, affordable and easy to implement platform that uses artificial intelligence to analyze and interpret every piece of writing composed by every student across your entire district or school. Capture and unify all writing: all schools, all students, all classes, all subjects. Interactive charts provide visual, real-time writing analytics to improve student literacy. 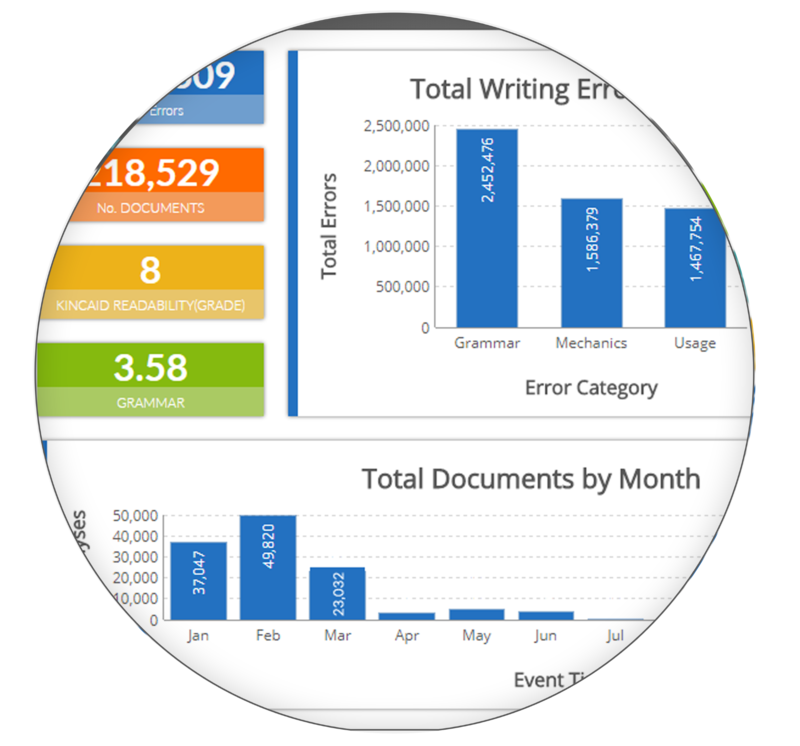 Leverages patented AI and linguistics technologies to analyze and interpret every document. Literacy and Data Specialists available to ensure success. Thank you! Your request has been successfully sent. We will be in-touch with you soon! © 2019 WriteVue. All Rights Reserved.